Outdoor Alliance Montana, our regional network of local outdoor recreation groups in Montana, has been working with the Forest Service to protect and improve outdoor recreation opportunities on the Custer Gallatin National Forest. The Forest Service is accepting comments from the public on their Proposed Action for the Custer Gallatin National Forest before March 5. What Makes The Custer Gallatin Special? 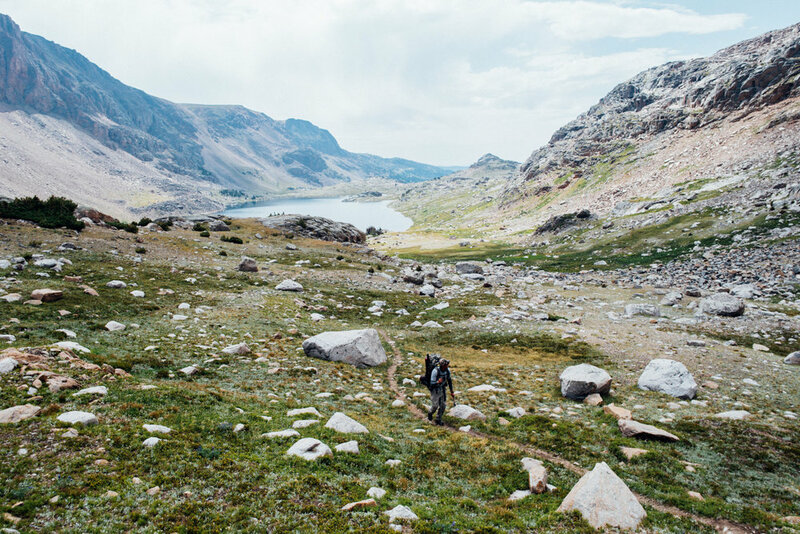 The Custer Gallatin National Forest stretches across 3.2 million acres of public land from West Yellowstone, Montana to Camp Crook, South Dakota. It is home to Montana’s highest peaks, wild whitewater from the Gallatin River to Big Timber Creek, and world-class ice climbing in Hyalite Canyon. Opportunities for mountain biking, rock climbing, backcountry skiing, and hiking are also abundant across the forest. 'Check out our webmap here. The Custer Gallatin is in close proximity to one of the fastest growing communities in the country – Bozeman – and the outdoor recreation opportunities the forest provides are a major reason people move to the area. The Forest Service is in the early stages of planning for how it will manage the Custer Gallatin National Forest and outdoor recreation (as well as other activities) that happen on it for the next 20-30 years. At stake are things like recreation access, infrastructure development and maintenance, trails, scenic viewsheds, permitting for guides, outfitters and educational groups, wilderness designations, and the possibility of new scenarios for stewardship and forest partnerships. It is also an opportunity to balance growing populations and increasing recreation use with the forest's important ecological benefits. In early January, the Custer Gallatin released a Proposed Action for the forest plan revision. The Proposed Action is the Forest Service’s initial proposal for what the revised forest plan might look like. Based on the comments they receive on the Proposed Action, the Forest Service will develop a range of Alternatives. The final revised forest plan will evolve out of the range of Alternatives, so public comments are especially important right now. We hope that the Forest Service will support the Gallatin Forest Partnership Agreement. This agreement was developed by diverse stakeholders on the forest – including Outdoor Alliance Montana member organizations - who worked together to create a proposal that supports existing recreation, protects wildlife, and protects resources like clean water. Collaborative groups like the Gallatin Forest Partnership work out stakeholder conflicts on their own, and then present unified suggestions to the Forest Service about how to manage shared lands. The Forest Service is using Recreation Emphasis Areas, which help to manage parts of the forest that are especially important for recreation. We think they’re on the right track with this proposal but they should add at least one Recreation Emphasis Area in the Bridgers, since they are an important landscape for outdoor enthusiasts in Montana. We’d like to see the revised forest plan include more language and support for partnerships. Nonprofit groups can assist the Forest Service with trail maintenance and construction, other forms of stewardship, and travel management compliance. The revised plan should contain tools and instructions for how the Forest Service will seek out and work with partners. The revised forest plan should better support sustainable recreation management by including more detailed plan components.